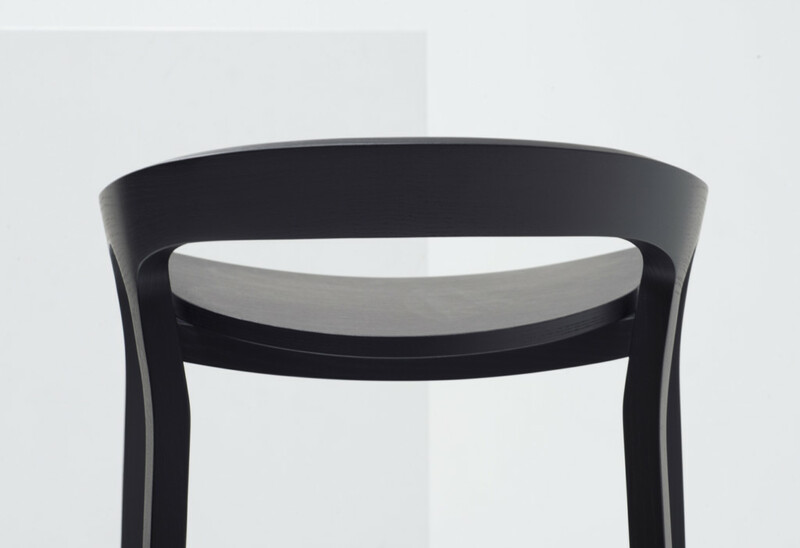 GECA certified, solid Ash available in natural, stained white, black or neon blue finish. 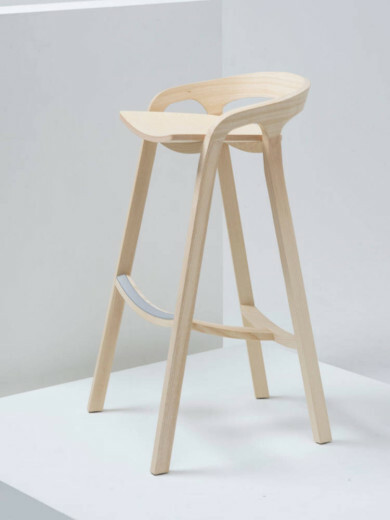 Designed by Nitzan Cohen, He Said/ She Said is an interesting project. 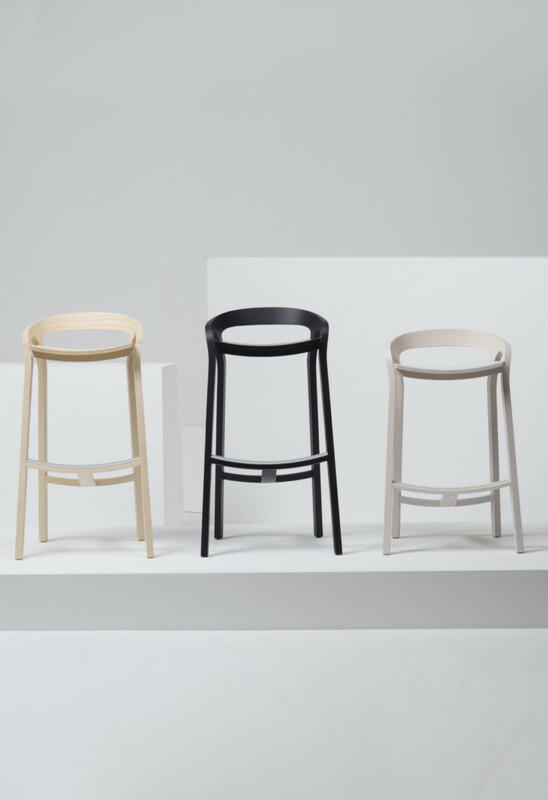 Distinguishing chairs with a masculine- feminine variation re- imagines their role, introduces a new dynamic between chairs/stools, and a new form of product development for them. 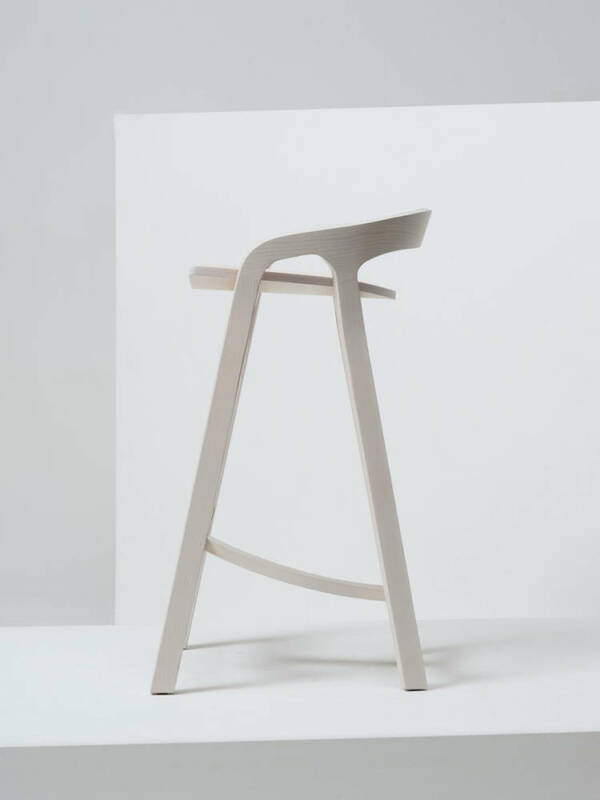 The top half of He Said/ She Said reveals the sophistication of Mattiazzi’s manufacturing technologies. The mixture of high and low tech processes gives the collection a strong identity. 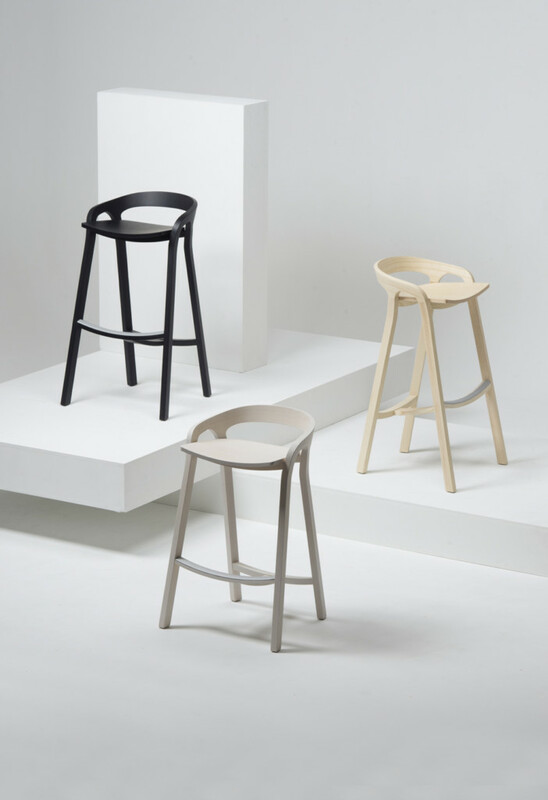 He Said/ She Said is ambitious and restructures the concept of how a family of chairs and stools are composed.